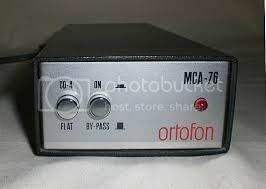 I have an Ortofon mca-76 in excellent condition, would anyone like to make me a reasonable offer please. i cant seam to upload a picture but i can email some if any interest. 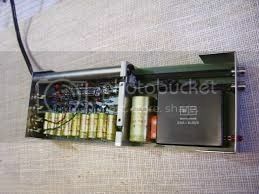 Put a piccy up on a hosting site e.g. photobucket, then copy the "direct" code from there, open the picture icon in the posting box here and paste in the code y he ahí!